Becoming a floral designer was not easy and I am still learning tricks. One of my favorite thing to do is practice in my studio by myself. Just me and the flowers. When I have the opportunity to play at home I discover new shapes and techniques. Plus, I follow so many amazing floral designer and we all love sharing our little discoveries to make life easier. So practice and keep learning because no matter what you can always improve. Or join us for one of our amazing workshops! We will be popping up at Gather and Mill in Grass Valley April 14th for an Easter Centerpiece workshop! It’s only $45 which is a steal of a deal for a workshop! We usually charge $150 but want to meet more people in our community. Find details on our shop! I’ve been thinking about this post for a while but wasn’t sure if this would help couples understand the cost or confuse them more. The hardest part of my job is pricing. We want to give every couple everything but unfortunately, we can’t. Unlike photographer we have to buy product just like your caterer. The world of Pinerest and wedding blogs allows you to dream big but if your on a tight budget you need to me more realistic. If only each pin had the price below. Well that’s what I am going to do for you. Even when blogs mention the cost it’s not totally accurate. First, the level of florist determines the price as well as the location. A novice floral designer verse someone that’s been around for 5 or more years is greatly different. 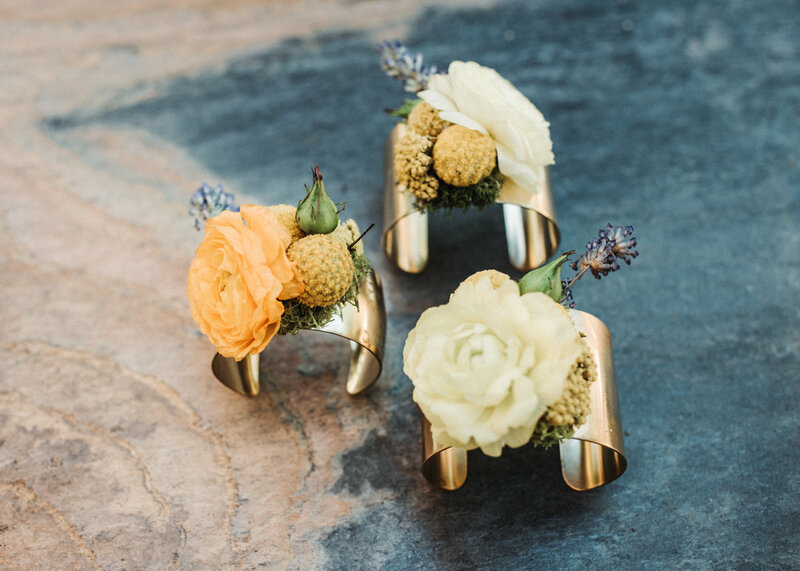 The novice florist hasn’t figured out how to price correctly, wants to book everything they can for the experience, needs photos of their work and they need to get the word out. I know this from personal experience. Trust me the things I did the first years was crazy. I gave everyone everything for free. A floral designer like us, who has done close to 100 weddings or more has the experience, understands cost, has more employees and takes only weddings they want to do, prices correctly. Than there are the floral designers that I dream to be, who only take 10 weddings a year at $30,000 flower budget weddings. Sadly for the normal couple these imagines are the ones getting pinned the most. 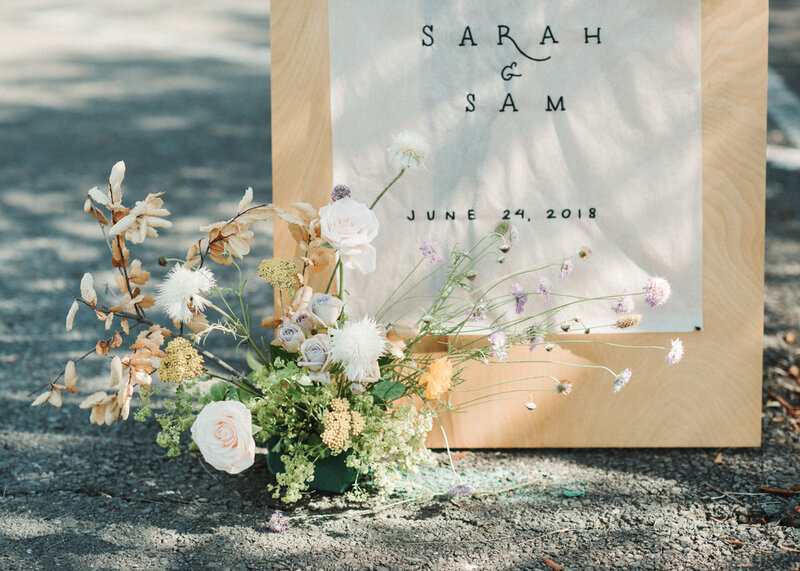 To top it off floral designer are creating these amazing one of kind styled shoots that come directly out of our pocket at cost but would be quit different at a real wedding. I am ashamed to say I have spent over $500 in cost on ONE installation for a style shoot. Plus the time I had to create this install wasn’t a two hour wedding window, so I didn’t need to pay two or three employees. The over styled shoot cost me close to $1,000 and it was just a ceremony back drop, bridal bouquet, boutonniere and a centerpiece. Now times that by how many items you need. It’s not particle the things we design to get blogged about for real weddings. Another reason installations cost as much as we need to rent larger vans, taller ladders and sometimes a lift ($400 to rent). So, I decided to share with you some of our weddings and how much they really cost give or take a few hundred (I don’t know if the couples really want anyone to know). Just because you love one of the weddings and it’s out of your budget doesn’t mean we can’t work around things. All I ask is to think about what you’re pinning to what you can actually afford. Most all centerpieces from any florist who knows what they are doing, cost at least $100. If you have 20 tables it’s gonna be close to $2,000 plus tax and delivery. I have said this before, you can’t get an arrangement from 1-800-flowers with delivery for under $80 so why would you think your wedding would be much different. At weddings we use high end flowers, vases and to make 15 arrangements in one day is much harder than a paint by numbers boring basic 1-800 bouquet.